Synchronization is used to minimization of voltage, frequency and phase angle between the corresponding phases of generator. Smart grid mainly implement in the Renewable energy sources, energy efficient sources, smart appliances. By using the smart grid the information recording the grid will get in more secure, efficiently. But in smart grid also synchronization failure has occurring due to voltage variation, frequency mismatch during synchronization. To overcome for these, implementing the embedded system design is to find out the failure reason of synchronization and rectify the failure by varying the voltage and frequency. Before connecting the generated power to grid the system verify the grid voltage and frequency then the system also verifies voltage and frequency generated by the generator. If variation occurs in grid and generator then embedded system will vary generator voltage or frequency otherwise if variation in large value the then the synchronization will disconnect. Internet of Thing is implemented in this paper to find the reason of synchronization failure and process to rectify the synchronization failure. Loganathan R, Gomathi P. "Monitoring Contingency Power Flow in the Smart Grid by Using Embedded System." 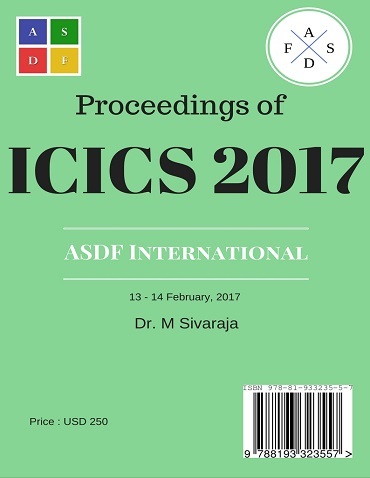 International Conference on Intelligent Computing and Systems (2017): 49. Print.